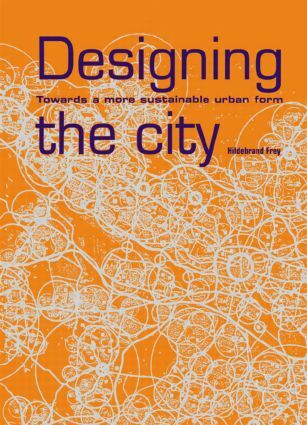 Designing the City looks at current urban problems in cities and demonstrates how effective urban design can address social, economic and environmental issues as well as the physical planning at local level. The book is highly visual and illustrates the topic with a variety of sketches, line drawings, axonometrics and models. The author draws upon the valuable experience gained by the City of Glasgow and compares its solutions - successful and less successful - with projects in a variety of European countries.